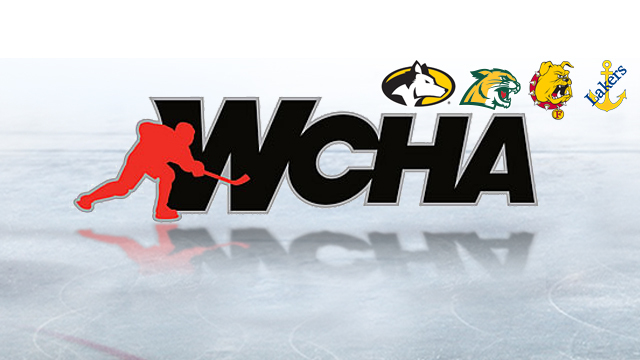 Today, the WCHA announced its preseason polls and player honors, and Michigan names were frequent throughout. In the coaches’ portion of the release, Northern Michigan senior forward Adam Rockwood was named the preseason player of the year. On the media side, his teammate and fellow NMU senior forward Troy Loggins received the same recognition. Meanwhile, the coaches tabbed South Lyon native and incoming Ferris State defenseman Cooper Zech as the preseason player of the year. They must have liked what they saw out of Zech, and who could blame them; the former Muskegon Lumberjack posted 69 points in 58 games with the Wenatchee Wild of the BCHL last season.